All the advantages of PE and MORE!! 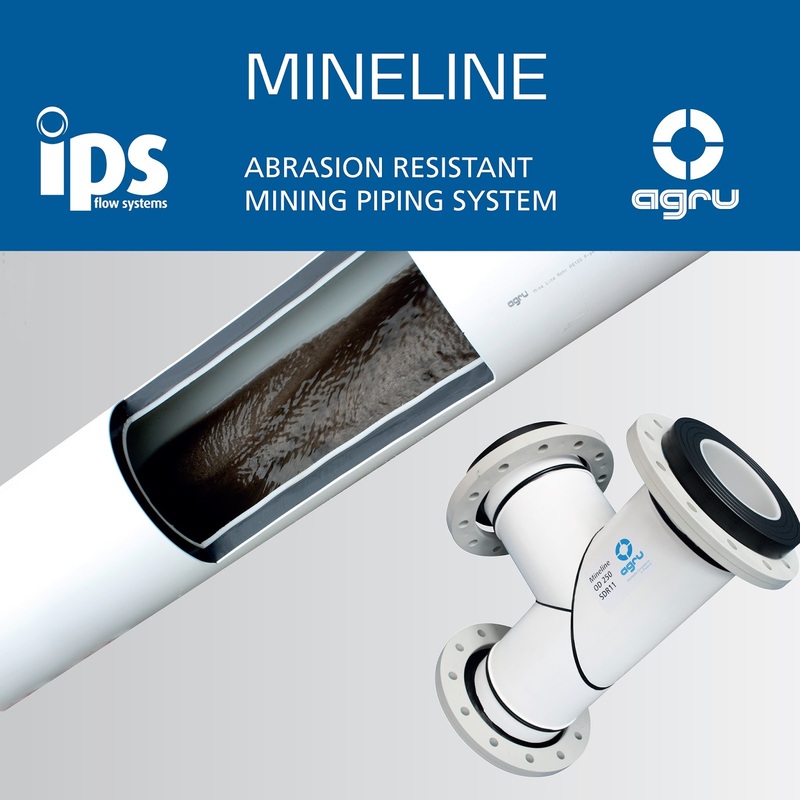 Mineline piping system is designed and tested especially for the transport of abrasive media. 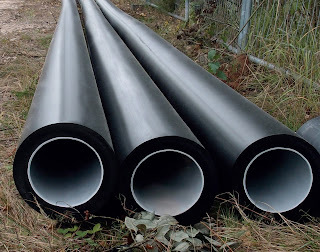 The innovative multi-layer design guarantees robustness and dependability for a longer lifespan and higher cost efficiency. The main applications are slurry lines in the mining industry or any other highly abrasive installation. 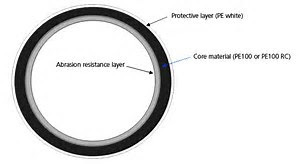 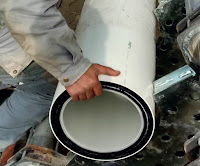 Protection of entire system - all fittings have the abrasion resistance layer. 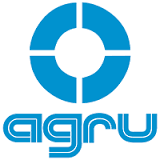 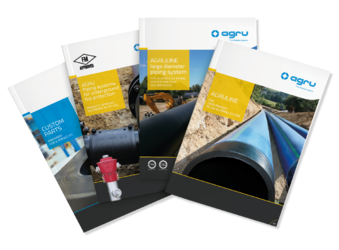 Mineline is produced by our manufacturing partner Agru, who continues to lead the world in the production of high-quality piping systems, semi-finished products, concrete protection liners and lining systems.